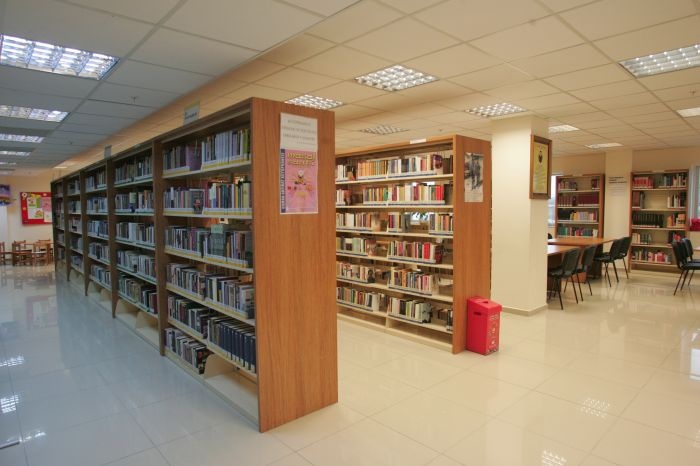 Istanbul Metropolitan Municipality gave the name of Osman Akfırat to library to introduce religious ulama to Turkish youth and society. 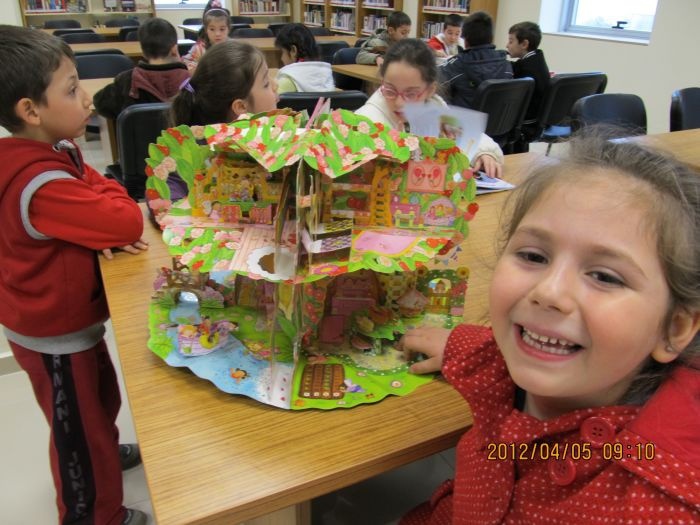 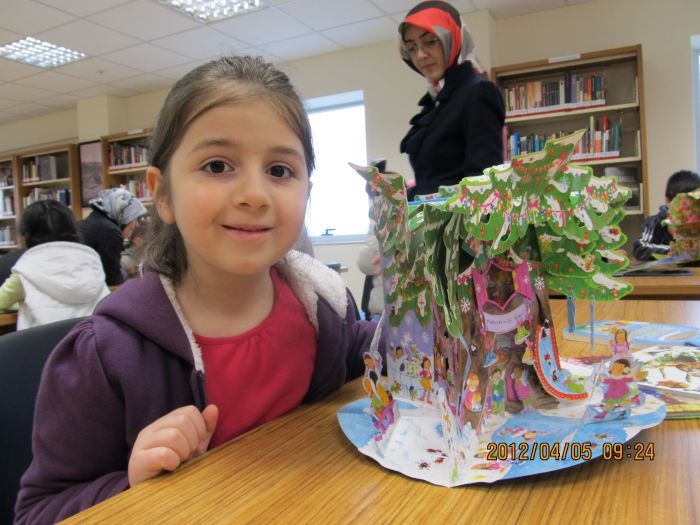 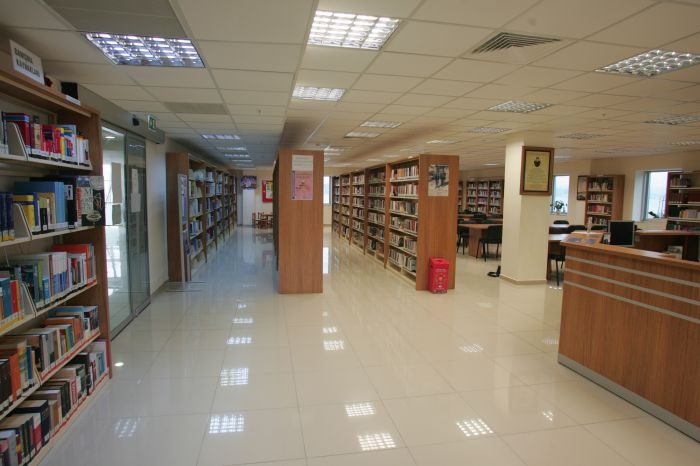 Our library was opened in 2012. 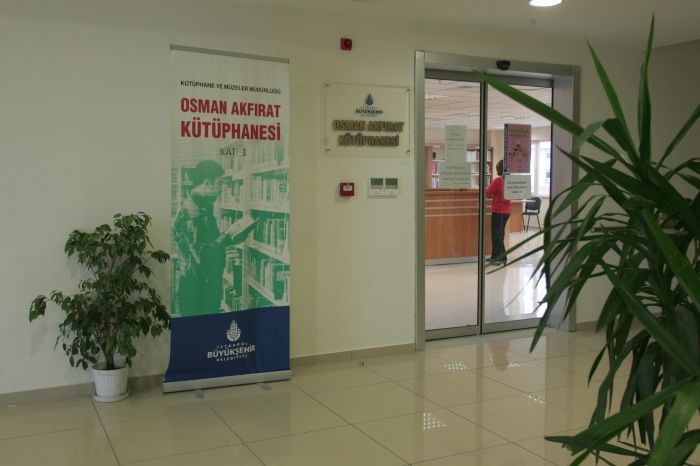 Osman Akfırat library is located in Prof.Dr. 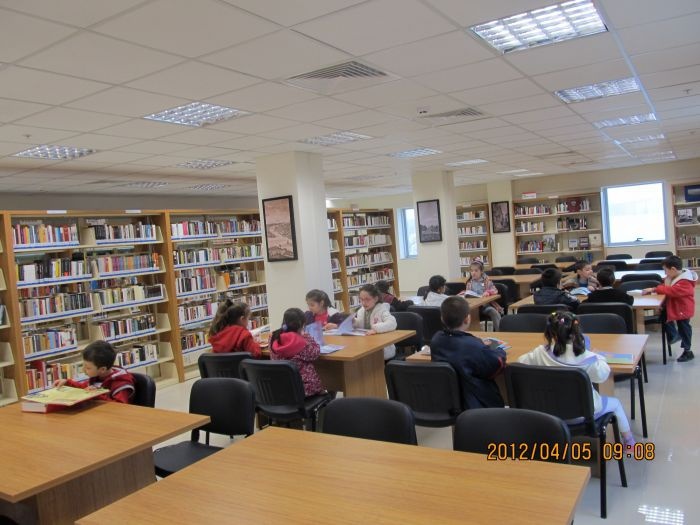 Necmettin Erbakan Culture Center. 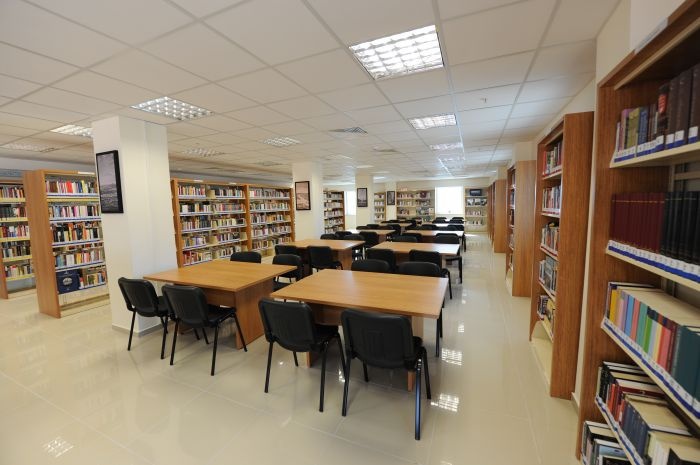 Building of Osman Akfırat Library has been supplied by Beykoz District Municipality where there is bosphorus view. 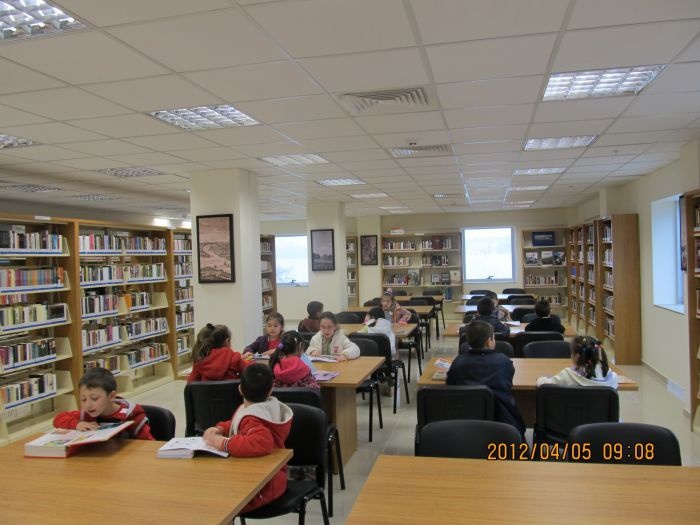 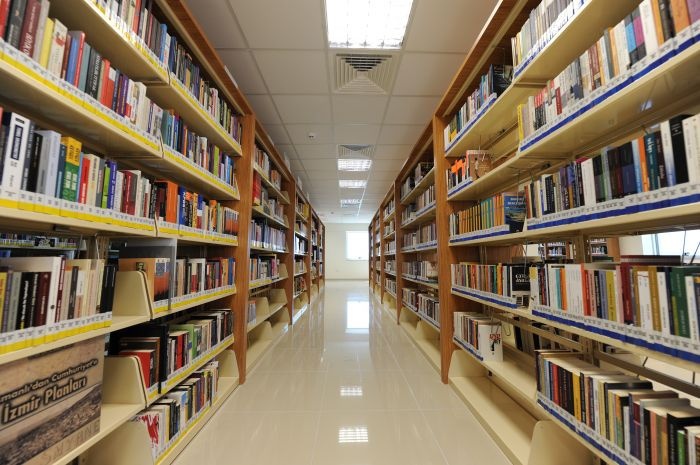 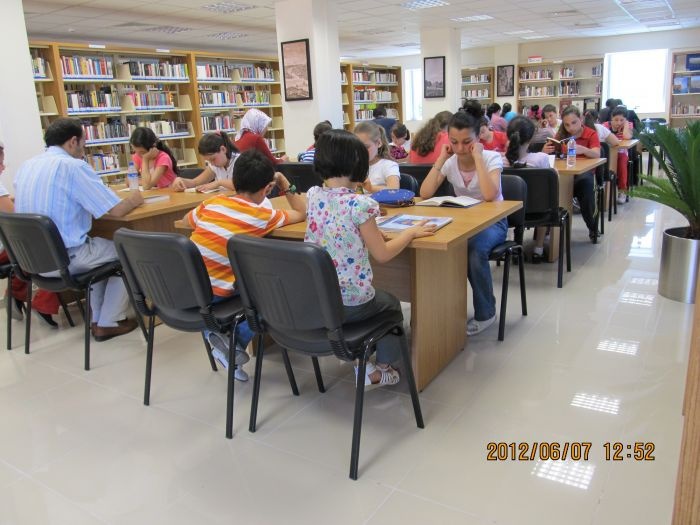 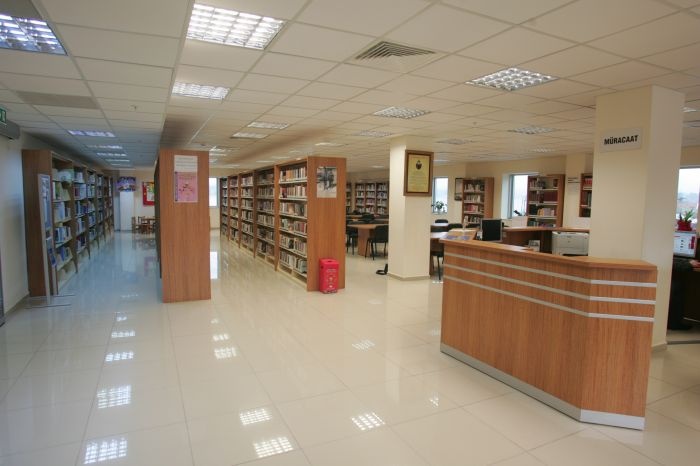 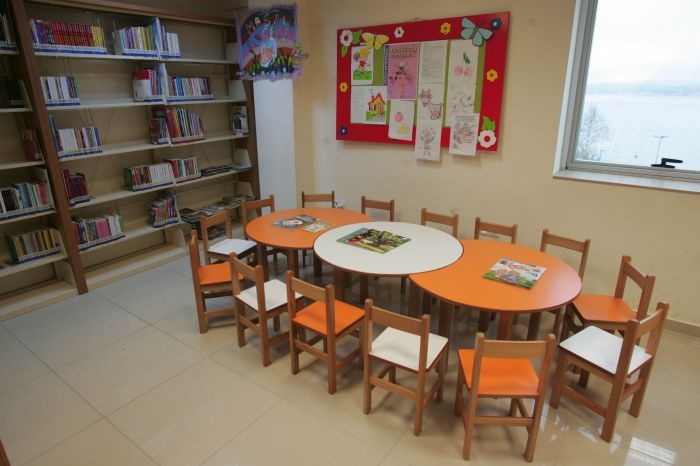 Osman Akfırat Library collection contains 14.000 books and 15 varieties of periodicals.